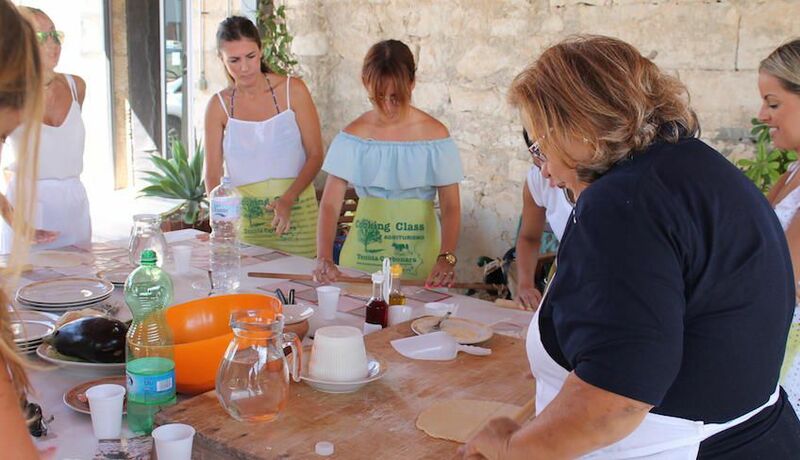 Take part in a Sicilian cooking class in Ragusa, in a fascinating location: an antique country house, now an agritourism, immersed in the green countryside of the Iblea mountains. 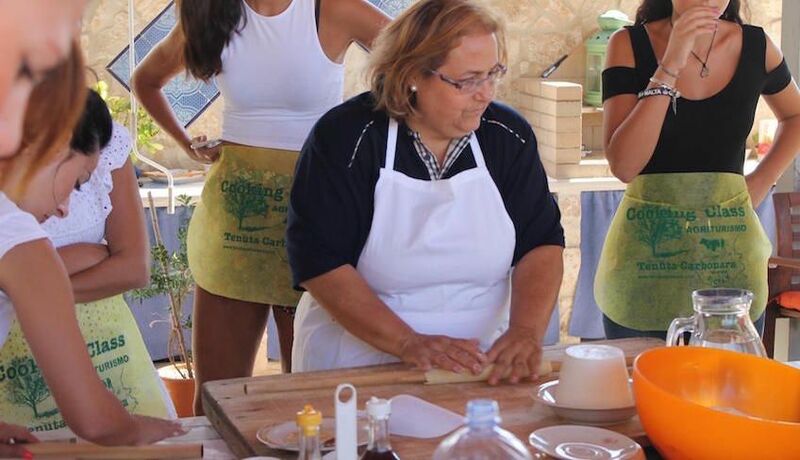 On arrival the Signora Nella will introduce you to the cooking class, showing you what you will prepare and how the lesson will be carried out. Each participant will be given an apron and a recipe folder which you will be able to take home with you, to remind you of the day. 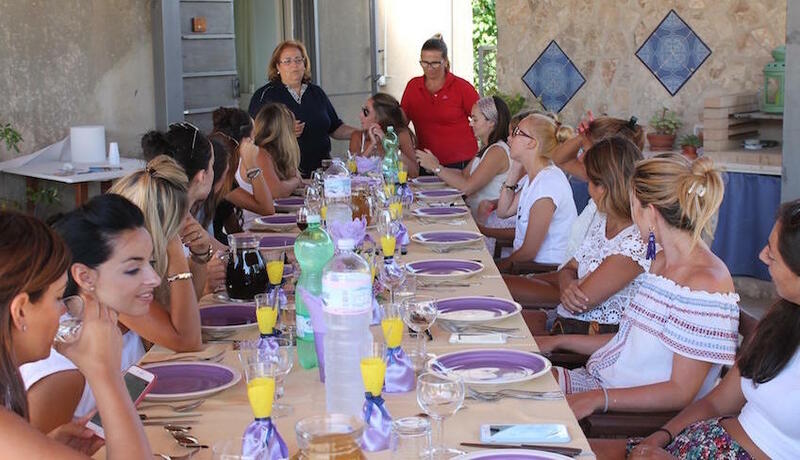 During the cooking class you will prepare a full Sicilian menu, which will be made up of two appetisers, a first course, a second course, and a sweet. 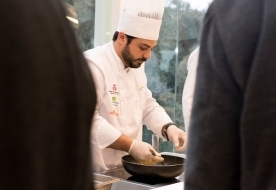 Here is an example of the menu: vegetable 'caponata,' traditional Ragusan focaccia with tomatoes, ravioli with ricotta, pork sausage stew, and ricotta 'cassatine'. 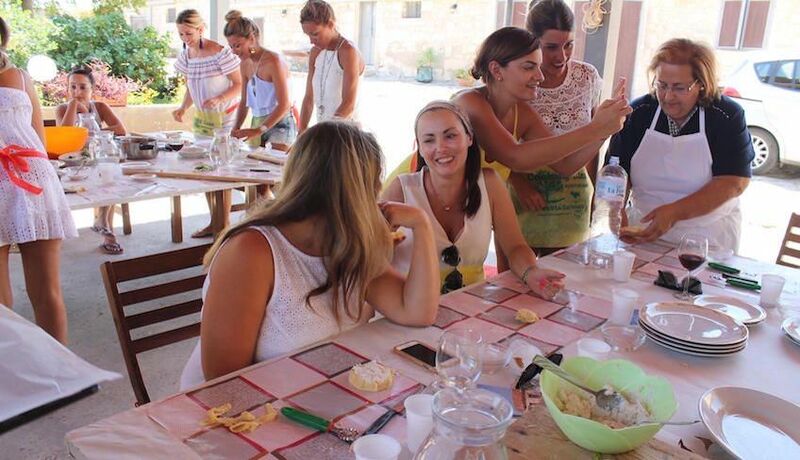 At the end of the cooking class be ready to taste all the delicacies you have spent the day preparing together! 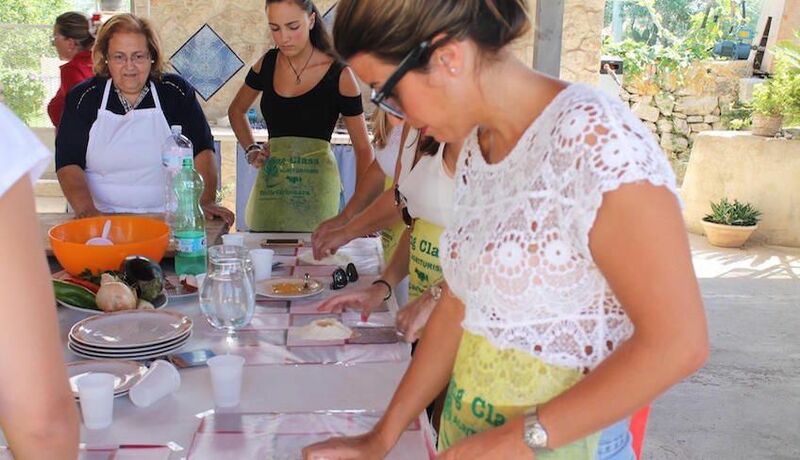 Sicilian cooking class with final tasting. Complimentary apron and recipe folder. Extra charge for a lesson to be held in English (extra). The meeting point is at La Tenuta Carbonara, Contrada Carbonara, Rosolini. To reach the agritourism departing from Ragusa, follow the signs for San Giacomo and then follow the signs for Tenuta Carbonara. From Catania or from Syracuse, take the Syracuse-Gela motorway and exit at Noto. Go towards Rosilini, then take, on the right, the SP18 provincial road. Follow the signs for Giarratana and then for Contrada Tellaro. 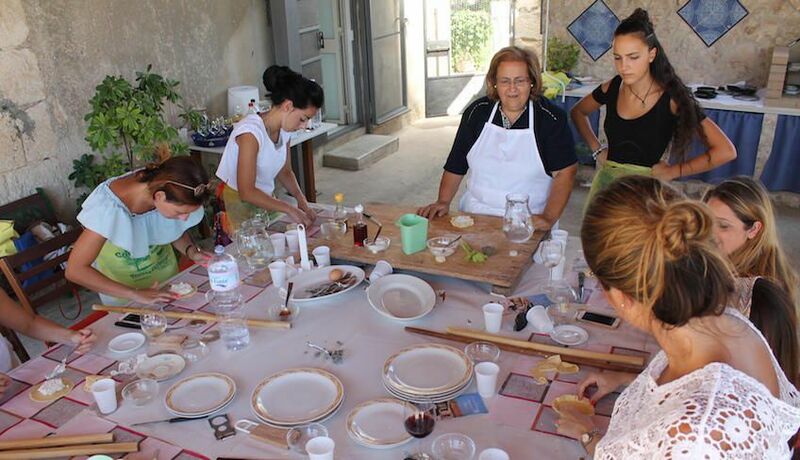 The agritourism is 300 metres ahead, immersed in the green countryside of Ragusa. - If you cancel 21 to15 days in advance of the scheduled departure, there is a 30% cancellation fee. - If you cancel 14 to 3 days in advance of the scheduled departure, there is a 50% cancellation fee. 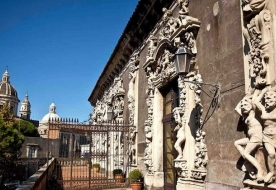 - If you cancel within 2 days of the scheduled departure, there is a 80% cancellation fee. 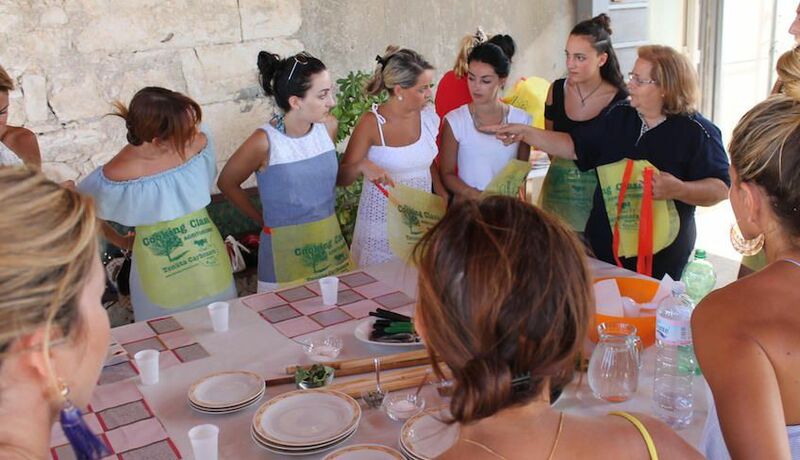 Cooking classes in Sicily: Cooking class in an agritourism in Ragusa, Lunch included.